The Dairy Girl Network (DGN), a nonprofit organization whose mission is to connect all women of the dairy industry, recently elected three new board of directors. New members of the Dairy Girl Network board include Sadie Frericks, Melrose, Minn.; LuAnn Troxel, Hanna Ind. and Leah Hurtgen Ziemba, Madison, Wis. They join current leadership: Laura Daniels, Cobb, Wis; Kristy Pagel, Kewaunee, Wis., Michelle Philibeck, Freedom, Wis.; Sarah Englebert, Luxemburg, Wis.; Carrie Mess, Milford, Wis. and Brenda Gilbertson, Hollandale, Wis.
Sadie Frericks is a dairy farmer, writer and mom from central Minnesota. She and her husband, Glen, milk 75 cows and have three children: Dan (8), Monika (5) and Daphne (2). Sadie also works part-time for the Dairy Star, a regional dairy newspaper. After growing up on a dairy farm, she obtained a degree in agricultural communications and marketing from the University of Minnesota. Away from the farm and her office, Sadie serves on the Stearns County Breakfast on the Farm committee, is active in Land O’Lakes’ cooperative governance and helps in her children’s classrooms. Sadie blogs about life on her farm at www.dairygoodlife.com and can be found promoting dairy farming through social media as @dairygoodlife. LuAnn Troxel has been a dairy farmer for 32 years in northern Indiana with her husband, Dr. Tom Troxel. Troxel Dairy Farm milks 130 Holstein cows, in addition to operating a large animal veterinary practice out of their home. LuAnn is the immediate past president of the Indiana Dairy Producers organization. In 2012, she received Purdue’s Woman in Agriculture Leadership Award. She has also served on the Purdue Agriculture Dean’s Advisory Council and was the keynote speaker at the 2014 American Dairy Science Association Discover Conference on Dairy Animal Welfare. Tom and LuAnn have 4 grown sons and 5 grandchildren. Leah Hurtgen Ziemba is an attorney in the Madison, Wis. office of Michael, Best & Friedrich LLP. Michael Best is a broad-based business law firm with over 200 attorneys located in several offices in the Midwest, Chicago, Salt Lake City and Washington, D.C. Leah is the Co-Chair of the firm’s Agribusiness, Food and Beverage Industry Team and counsels clients on environmental, FDA and regulatory compliance issues under local, state and federal laws and regulations. Leah, her husband, Timothy, and daughter, Claire, raise Registered Holsteins on her family’s dairy farm in Elkhorn, Wisconsin. 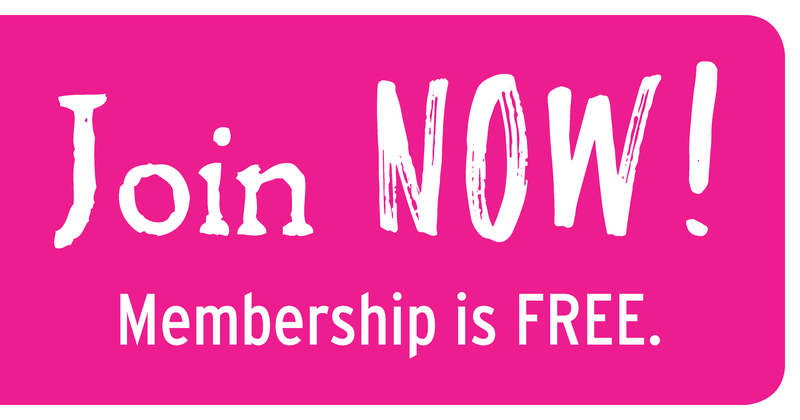 Women involved in dairy are encouraged to join the Dairy Girl Network and complete a complimentary membership form available on the organization’s new website, www.dairygirlnetwork.com. The Dairy Girl Network is collaboration through founding sponsors including DairyBusiness Communications, Diamond V, Elanco and ImmuCell.